Clinical trial inclusion / exclusion criteria nearly always include an age range and often contains the 45 to 65-year-old age range. Older and more seasoned in attending scheduled doctor appointments and dealing with health issues, this age range often participates in clinical trials as a way to pursue a new, and hopefully more successful, treatment for preexisting conditions. At the same time, new telehealth technology is being introduced to clinical trials. 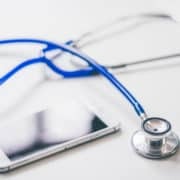 Electronic diary entries, payment cards, and text messaging are all quickly saturating clinical trials–although some telehealth technologies more than others. 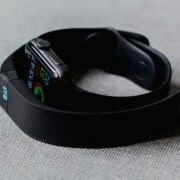 Particularly in regards to text messaging, study staff are apprehensive about utilizing a new clinical trial telehealth technology with the 45 to 65-year-old age range. 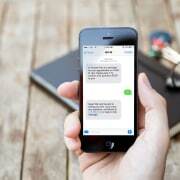 Many people believe that this typical age of a clinical trial patient is a setback to using telehealth text messaging since texting is often seen as a tool of the younger generations. This is not so! 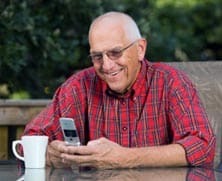 Mobile Marketer states that 60 percent of over-45-year-olds say that they are just as likely to use texting as voice calling. Furthermore,Tech Savvy NYC states that the fastest growing demographic for texting is the 45 – 65 age range, soon to catch up with the 20 to 30-year-old age range, with the average 45 to 65-year-old sending 323 texts per month as of 2012. This baby boomer generation is indeed texting, and texting a lot. 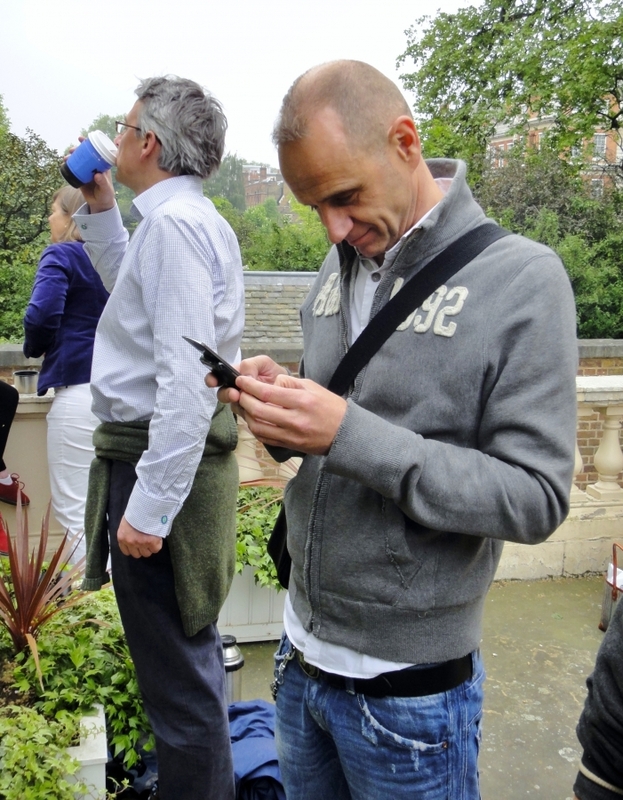 Not sure if text messaging will work out for your trials in the end? Start implementing the telehealth technology by using it for surveys, feedback, and question & answer communication. These optional pieces will help gauge the demographic of texters and frequency of texting amongst study patients. Send a survey to all patients and see who responds. Ask for feedback after each visit and record the patients who respond. The possibilities for optional text messaging elements are vast. Test text messaging on a small-scale level first, and then move up to larger trials. This will allow both patients and staff to get used to the concept of text messaging within clinical trials. The impact of text messaging is not as wide-spread in a smaller trial. 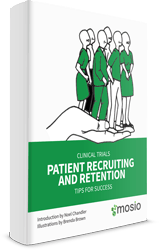 For any tool in a clinical trial–written patient diaries, drug accountability, even payment information–a short telehealth training time is often included in one or more patient visits to ensure patient understanding. 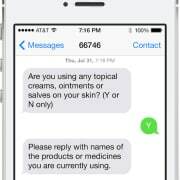 If apprehension exists about using text messaging with older generations, simply provide a short training on how to specifically use texting within the context of your clinical trial. A paper version of the training can also be made available to patients to bring home for reference. There are many paths to take to start successfully using text messaging in your clinical trials, even with the 45 – 65-year-old age range. Once you ease into this new telehealth communication platform for clinical trials, you will see just how effective it is and you will be able to expand in ways you never thought possible. 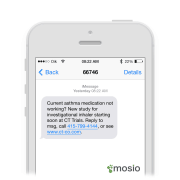 For help getting started on using text messaging in your clinical trials, visit http://www.mosio.com/research.